Rheostatics are heading into the recording studio (June 2 2018) to start work on their first album in 14 years with Chris Stringer at the controls. Rheostatics are playing at the Skeleton Park Arts Festival in Kingston Ontario on Saturday June 23 2018 at 8PM. This is a free show. At 2PM on the Hillside Park Poetry Stage will feature Dave Bidini and guest poets Steven Heighton, LJ Weisberg, Alyssa Cooper and other guests. Rheos on at 8PM. 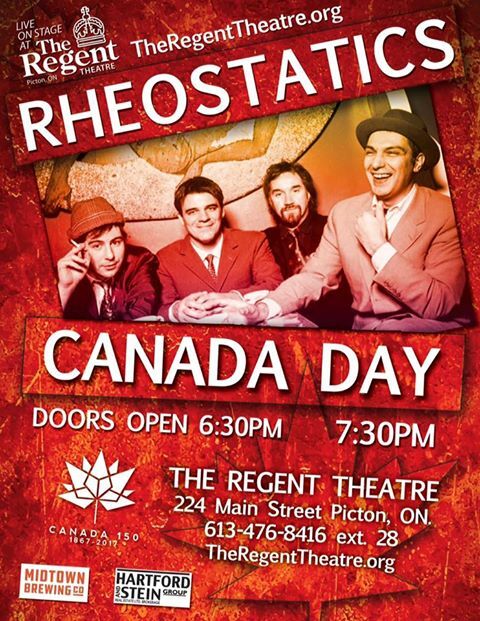 Rheostatics are playing at the Hayloft Dancehall in Picton Ontario on Sunday June 24 2018. Tickets available via Ticketfly. All Tickets include shuttle service from 6 County locations. there is no refund if the shuttle is not utilized. 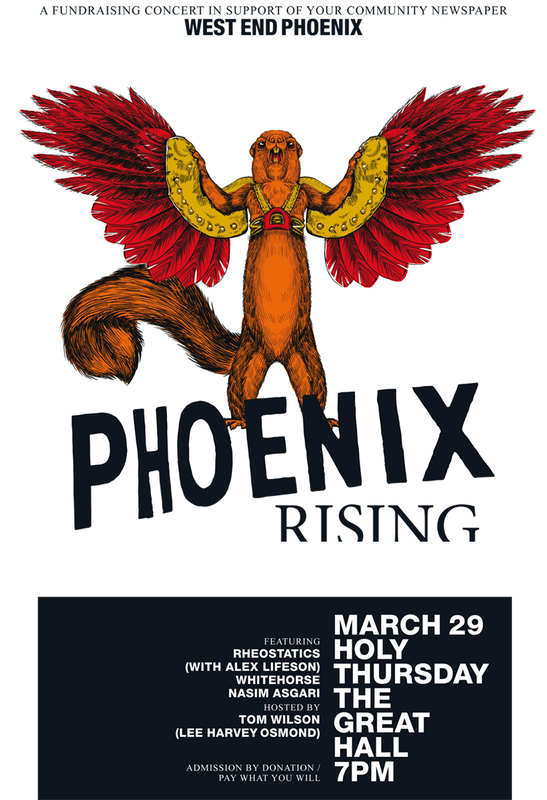 Rheostatics with Alex Lifeson (RUSH), Whitehorse, Iranian-Canadian poet Nasim Asgari will perform March 29 2018 at The Great Hall in support of the West End Phoenix newspaper. Tom Wilson hosts. Rheostatics are playing Thursday-Saturday December 7-9 2017 at the Horseshoe Tavern in Toronto as part of their 70th anniversary series. Tickets fon sale via Ticketly.com as of 10AM Friday October 20 2017. Rheostatics are playing Friday November 24th at Maxwell's in Waterloo and Friday December 15th at This Ain't Hollywood in Hamilton. Tickets for Maxwell's are available via TicketScene.ca. Tickets for This Ain't Hollywood are available Friday October 6th via https://www.bruha.com/event/2116. Rheostatics will be the Main Stage headline performers at Beau's Oktoberfest on Saturday September 23rd 2017 at Vankleek Hill Fairgrounds at 92 Main Street West in Vankleek Ontario half way between Ottawa and Montreal. 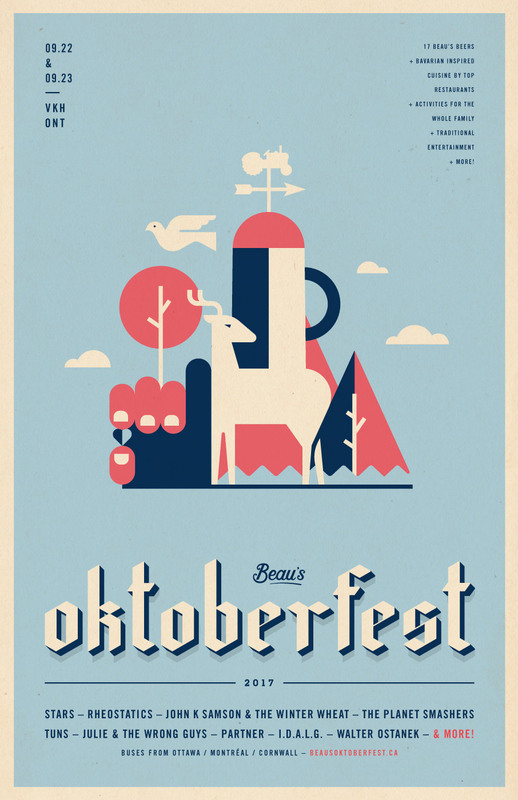 Tickets are on sale now at https://tickets.beausoktoberfest.ca/ and run $29.00/day or $39.00 for a weekend pass. This event will sell out so get your tickets early. Other bands include Stars, John K Samson (of Weakerthans) & Winter Wheat, Tuns, The Planet Smashers and others. Should be an awesome weekend. 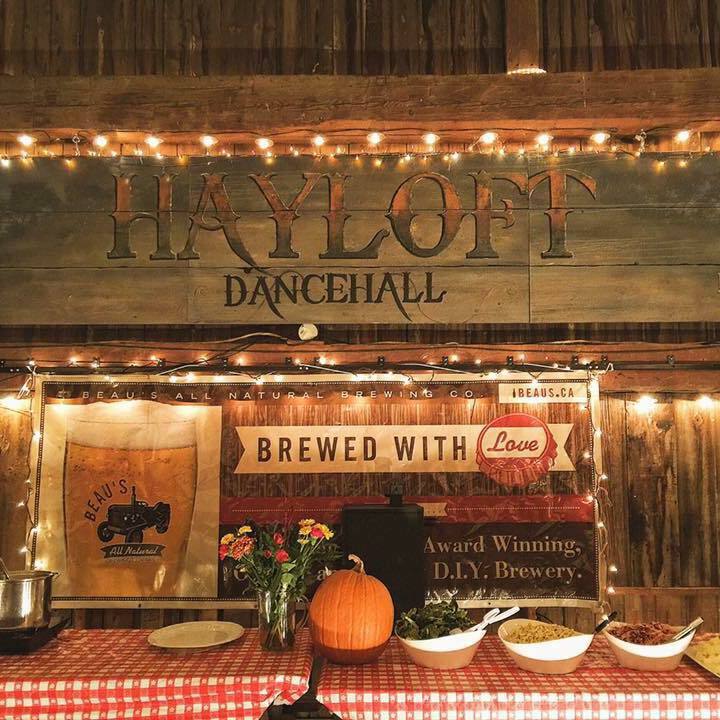 More info can be found on the Beau's Oktoberfest Website. 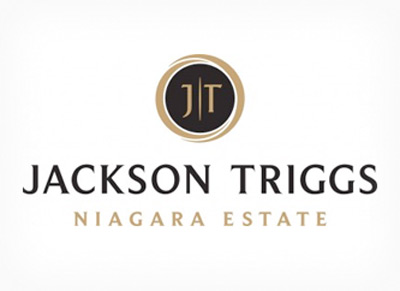 Rheostatics will be performing from 8-10PM on Saturday August 12 2017 at the Jackson Triggs Amphitheatre in Niagara On The Lake Ontario. 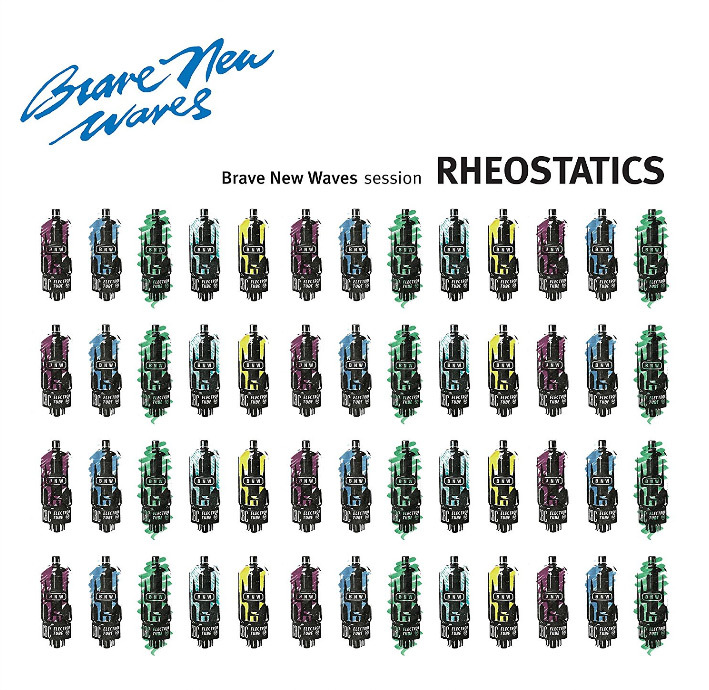 Rheostatics will be performing from 9-11PM on OK not a new album...yet at least...for now Artoffact Records are releasing the Rheos Brave New Waves Session recorded February 7 1988 in Montreal. Format is CD, Digital Download, and Vinyl (Black and Coloured). It was the first Brave New Waves Session and taken from the original CBC Archives' reel and remastered at Grey Market Mastering in Montreal, by Harris Newman. 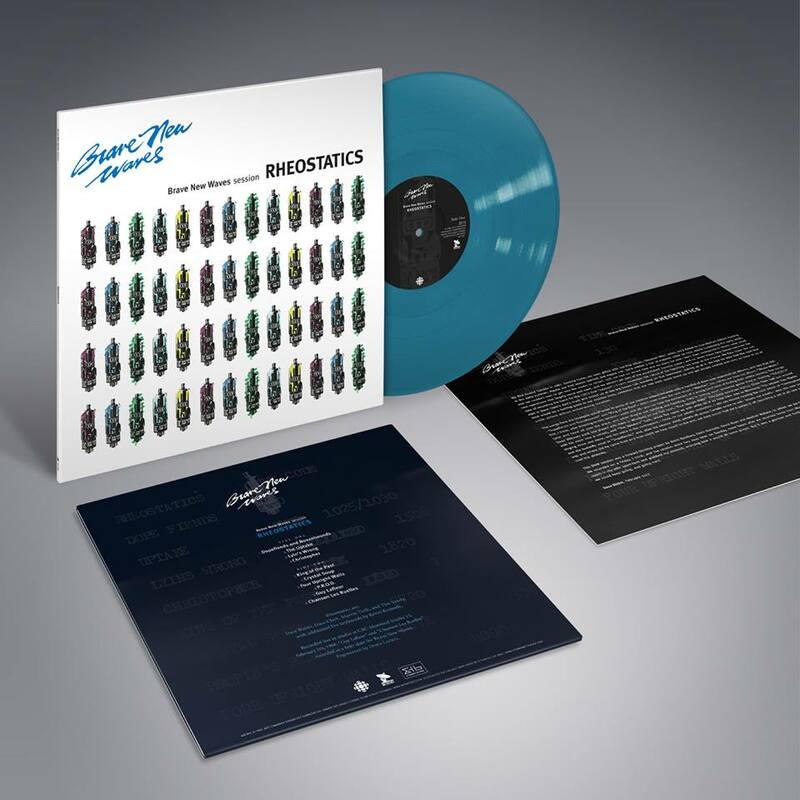 Limited edition vinyl release! Release date is May 5 2017. The inaugural Brave New Waves session! Rheostatics will be performing from 9-11PM on Friday April 28 2017 at the In The Soil Arts Festival in St.Catharines Ontario on the Festival Hub Stage. Lineup is Dave Bidini, Dave Clark, Martin Tielli, Tim Vesely, Hugh Marsh. 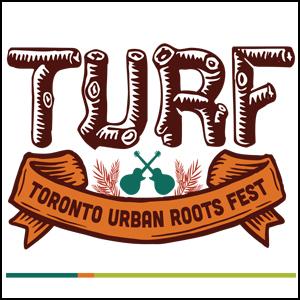 Rheostatics will be performing at the Toronto Urban Roots Festival (TURF) at Fort York in Toronto. The festival runs September 16-18 2016. Rheos will play Sunday September 18th - set time is TBD. Tickets for the show are available via the TURF Website. 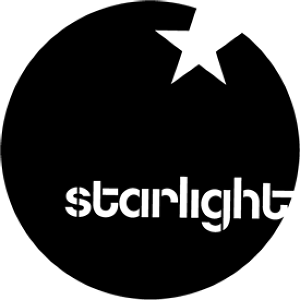 Rheostatics will be playing a warm up show at Starlight Social Club in Waterloo Ontario on Sunday April 24 2016. Tickets are $28 with a limit of 9/person and are available via ticketweb. Doors at 7PM. 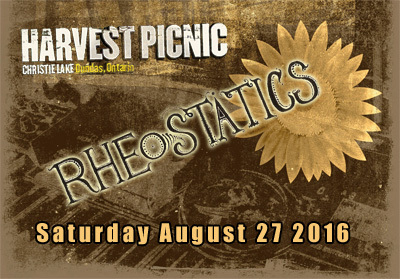 Rheostatics are headlining Harvest Picnic in Hamilton on Saturday August 27 2016. The show will also feature The Jim Cuddy Band, Alan Doyle & The Beautiful Gypsies, Joel Plaskett Emergency,Great Lake Swimmers,Cowboy Junkies & Many More. Check the Harvest Picnic site for all ticket information. Rheostatics at Massey Hall, Toronto, April 29, 2016. This will be the first time playing here -- and the first time playing anything other than Music Inspired by G07 -- since 2007, which was intended to be our final show. Our experiences reforming and playing in September w/ Hugh Marsh and Kevin Hearn were so great that we thought we'd walk down this road a little more, and try and bring new life to older material, as well as new works, which we hope to debut in the spring. The tickets here are only 30 dollars top price -- everyone should be able to go, we hope -- ticket info can be found on the Massey Hall site. Thanks to everyone who listens. We're excited about this. We love you. The Rheostatics joined Eric's Trip as 2009 inductees into the Independent Music Hall of Fame, which is presented by Zunior.com. The band's groundbreaking contributions to Canadian music over more than two decades, and its unfailing support of fledgling bands on the independent scene, are among the factors that led to their selection. A blogspot page has been created as a tribute to the band, that includes history, band member comments and video. Click here to visit the award site. Most Rheos releases are available for digital download through Zunior. On October 24, Dave Bidini hosted a celebaration of the life and times of Canadian author Paul Quarrington, whose novel Whale Music has figured so prominently in the history of the Rheostatics and whose friendship has meant so much to its members. Paul has been diagnosed with inoperable lung cancer. The occasion included a Rheostatics 'reunion,' some of which was caught on video and in still photos. Dave Clark and Don Kerr were both present, as was Kevin Hearn, a frequent guest collaborator over the years. Desmond Howl (how's that for a Whale Music fan?) has posted a video of the Rheos performing "Claire" to YouTube and still photos to Photobucket. Rock photographer Beth Hamill has also posted still photos to Flickr. 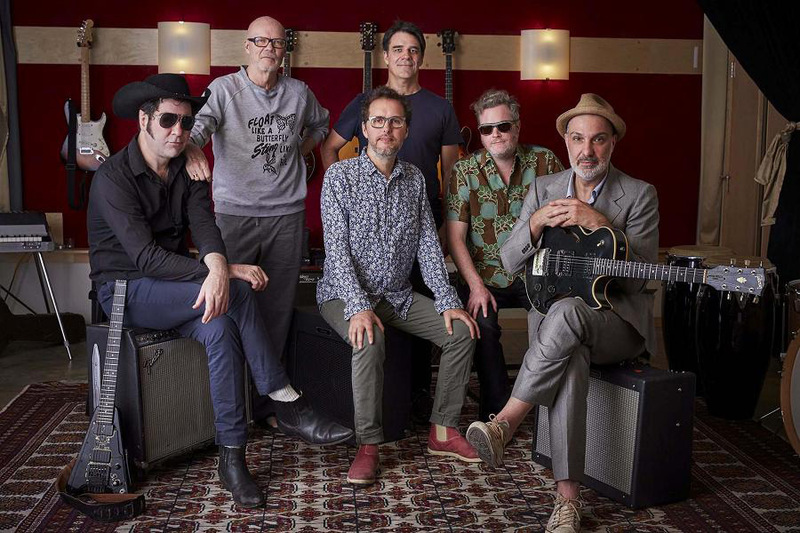 DIY Rheos box set chronicles journey from birth to "good, gone, dead"
Rheofan par excellence Darrin Cappe, the same wunderkind responsible for Rheostatics Live, has completed work on an idiosyncratic DIY Rheostatics' box set. Of course, some opinions may differ but, as a comprehensive labour of love borne of musical pack-rattery of the highest order, this is cause for naught but celebration. 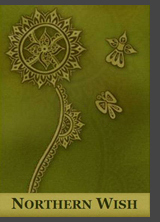 Visit Northern Wish for details about Static Journey, volumes 1-9. The 'release' concluded on the first anniversary of the Rheos' farewell concert in Massey Hall. 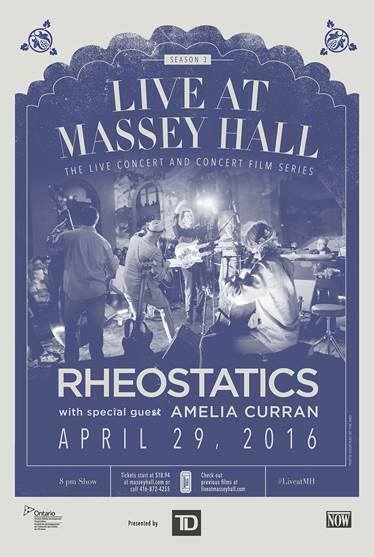 "There are nine weeks until the first anniversary of the last Rheostatics show which took place on March 30, 2007 at Massey Hall in Toronto. The curtain came down on the best band ever to come out of Canada. 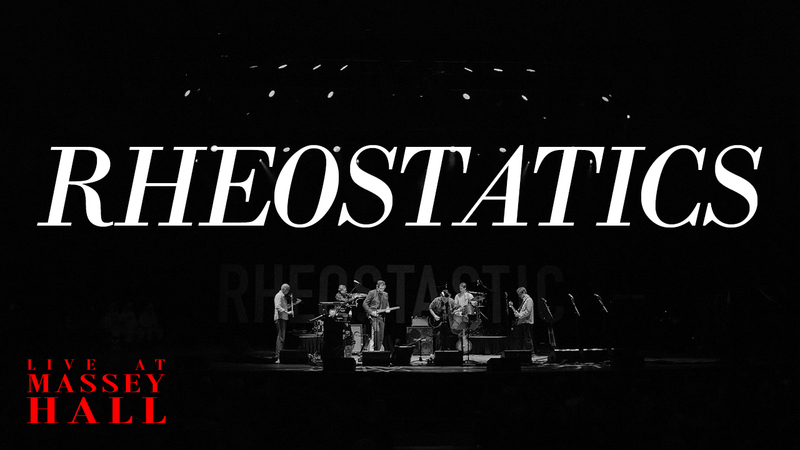 "After the last show I started to put together an idea for a Rheostatics Box Set. Really a journey through the history of the band. A Static Journey if you will. I listened to live songs, albums, demos, tapes, stage banter and interviews and came up with my own idea for 'The Static Box.' "
The total product of nine releases runs about 14 hours and includes 231 separate tracks, including interviews, demos, outtakes, live and studio performances. Northern Wish includes interview footage, music videos and live performance videos. The site also provides access to Darrin's insightful comments about lots of other music on the Canadian Music Forum, to boot. Well worth the visit. Our thanks to you, Monsignor Cappe, from across the globe. Rheofan extraordinaire Darrin Cappe has captured lots of fan input following the Rheos' final gig on his Rheostatics Live site. Got a recording of a live show you wish to share with fans? Contact Darrin and share them with other Rheofanatics. A newly released tally of the top 100 Canadian albums was topped by Neil Young and included the work of Cancon stalwarts like Joni Mitchell, the Band, Gordon Lightfoot and the Tragically Hip, plus our own Rheostatics. Nearly 600 music fans and critics, artists, retailers and other members of the industry submitted their votes for author and journalist Bob Mersereau's new book, The Top 100 Canadian Albums, released October 18, 2007. In an interview posted on the CBC website, Mersereau, a reporter for CBC New Brunswick, acknowledged the list will cause heated debate among music fans across the country. "The important part is to talk about Canadian music and enjoy it," he said. "I'd be shocked if there wasn't complaints and arguments and debates." Mersereau will travel across the country to promote the new title at a series of book launches. For the full article text, click here. CBC has posted a lovely little photo essay retrospective of our favourite Canadian Shield rockers right here. Fan Pete Nema posted a review and photos of the Rheos' second-last show at the Horseshoe. Visit here. Anonymous blogster the Torontoist covers the Rheos' final concert. Rheofan Darrin Cappe has launched a new website that contains MP3 live performances of our favourite Canadian punk-art rockers. Visit Rheostatics Live to see what's what. Got shows? Contact the host and share them with other Rheofanatics. Six Shooter Records is pleased to make new Rheostatics merchandise -- including Massey Hall concert T-shirts, stickers, posters, 2067 commemorative buttons and more -- available through its on-line store.